When you’re wealthy and in power, people want to kill you. So, how do you get out of the mansion or office without fear of being shot up or blown up by a roadside bomb? You ride in something like the car you see here, the Mercedes-Maybach S 600 Pullman Guard. The S 600 Pullman Guard is based on the S600 Guard but has been extended to accommodate four rear passengers. The S 600 Guard was the first non-civilian vehicle to be rated with ballistics protection level VR10, but due to the extended length, the Pullman Guard is only rated at VR9. Be that as it may, it’s still certified for blast resistance in accordance with Directive ERV 2010 and, at ballistics rating VR9, it can sustain multiple shots from high-powered weapons such as the M60 machine gun, M14 rifle, or FAL FN chambered in 7.62 x 51mm NATO (.308). To go along with this protection, the occupants of the S 600 Pullman Guard ride in the definition of luxury, comfort, and exclusiveness. There are two executive seats in the rear for the man of the hour and his VIP guest and two fold-down seats for the less-important – you know military advisors, translators, etc. With healthy doses of leather inside as standard, and extended length and height, there’s lots of open space for conducting business. The world is a crazy place, and high-profile people need the utmost in protection. That’s why cars like the Audi A8L, BMW 7-Series High-Security, and the S 600 Pullman Guard exist. The bombs can go off, and the bullets can fly, but chances are that if you’re inside, you’ll be just fine. And, if not, at least you’ll die comfortably, right? Either way, let’s dive on in and take a closer look at the new Mercedes-Maybach S 600 Pullman Guard. Continue reading to learn more about the Mercedes-Maybach S 600 Pullman Guard. 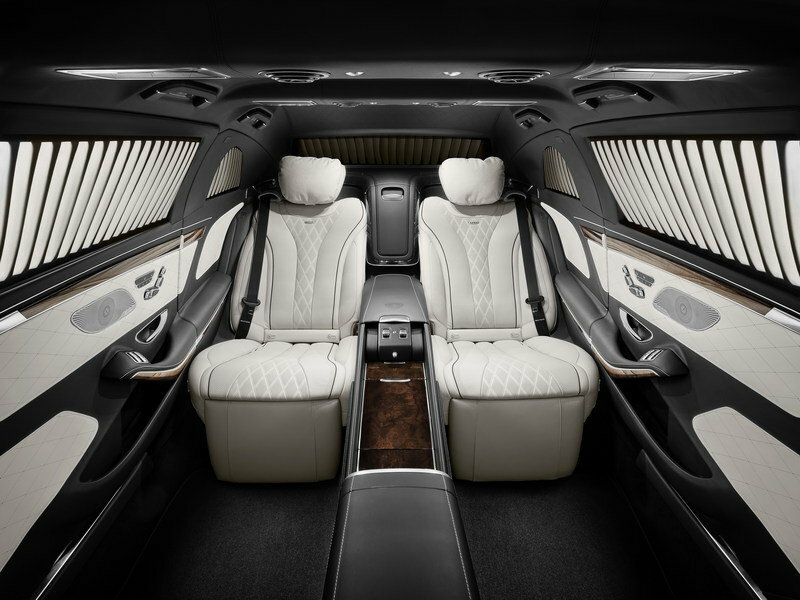 Looking at the outside of this massive limo, it’s pretty clear that it’s based on the S 600. The biggest difference is the car’s overall length. With a significantly longer rear door, and a large extension panel between the two doors, this beast is incredibly long. 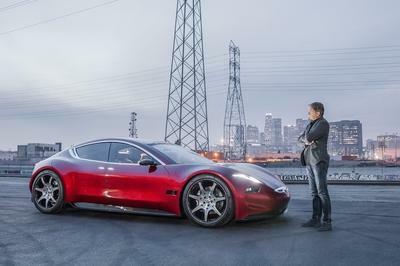 In fact, it measures approximately 21.325-feet long, making it nearly 3.5-feet longer than the standard Mercedes-Maybach S-Class. It’s also almost four inches taller which means more headroom for passengers inside. The real news here, however, isn’t the size or look of the car, but what makes it safe. During assembly, special steel is implemented between the body structure and the car’s outer panels. For instance, the rear window isn’t armored, but the steel bulked just ahead of it is. The side windows are blacked out to prevent others from knowing who is inside and are bulletproof for added protection. During assembly, special steel is implemented between the body structure and the car’s outer panels. The side glass is coated with polycarbonate on the inside to prevent splintering should the car come under fire, while panel overlapping helps to provide further resistance against shrapnel and bullets. Underneath, the entire undercarriage is covered by armor to protect passengers in the event of a roadside explosion. 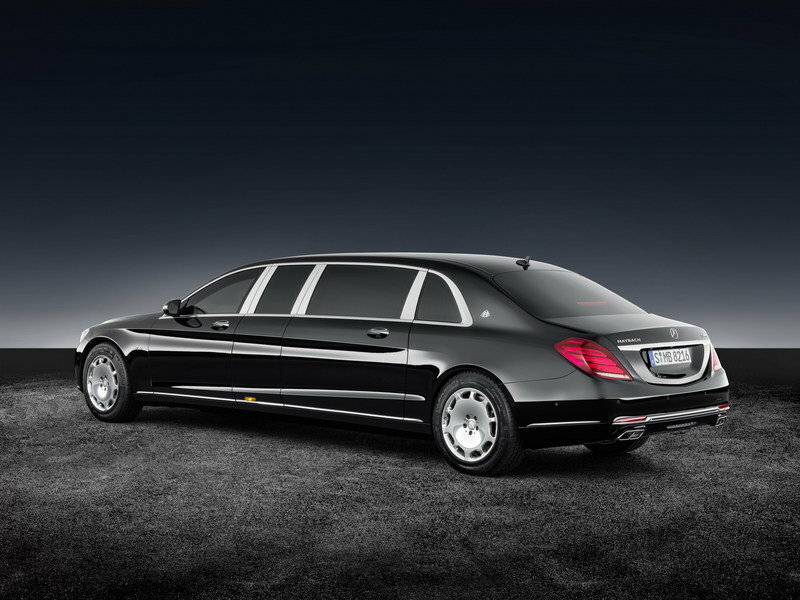 All of this extra steel and ballistic technology adds a considerable amount of weight to this stretched out S 600. Tipping the scales at some 11,000 pounds, it’s quite heavy for a vehicle on four wheels. The doors are so heavy that they are fitted with electric motors to make opening and closing much easier for passengers. The windows are opened and closed hydraulically to help support the excessive weight of the glass. Despite all of this, the car looks nearly identical to the standard S-Class Pullman. Inside, this bullet-proof ride is about as luxurious as it gets. The door panels, interior trim, headliner, center console, and seats are all wrapped in the finest of leather. The rear most seats are for the owner and his VIP, while the seats farther ahead can fold down to provide seating for two other passengers. The executive seats offer full adjustability while the folding seats each have an integrated display screen when they aren’t being used. The backrest angle can be adjusted between 19 and 43.5 degrees, while the seat cushion and footrest can also be adjusted independently. Thanks to the extra height of the car, headroom has increased by an extra 2.36 inches over that of the standard Mercedes-Maybach S-Class. The rear most seats are for the owner and his VIP, while the seats farther ahead can fold down to provide seating for two other passengers. On the roof, riders have access to three analog instruments that offer up information like outside temperature, the speed of the car, and the time. The partition wall that separates the driver from the rear passengers features adaptive glass that can be lowered or raised electrically but can also be changed from transparent to opaque for different levels of privacy. There’s an 18.5-inch display mounted to the partition wall as well. It can be extended electrically on demand. Just look at all of the legroom for the rear passengers. You could almost lay out on the floor if you really wanted to. The center console gives passengers on the left and right side their own space while also providing ample room for storage. There’s one storage area between the two folding seats and two storage areas between the two executive seats. Wood grain panels embrace the top of the door trim panels as well as the face of the center console. 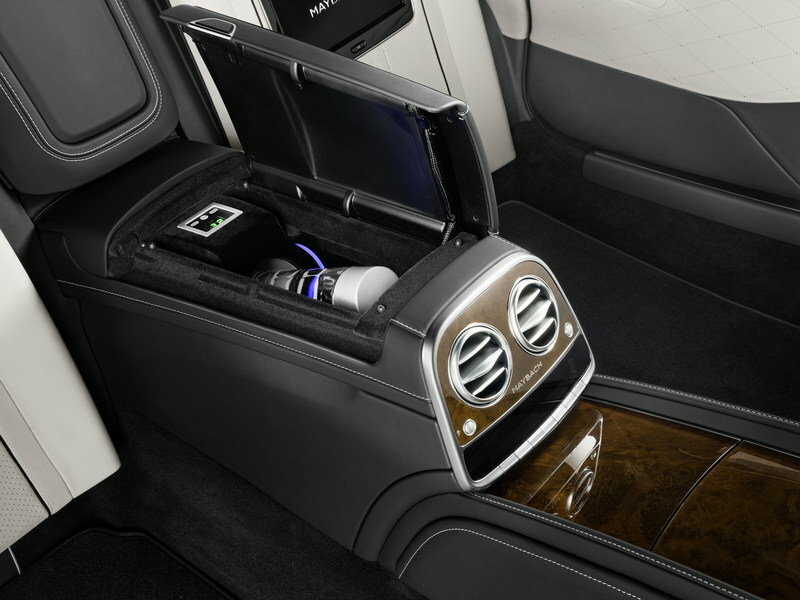 There are multiple HVAC vents in the roof as well as two in the center console that faces the executive seats. Speakers can be found in the door trim panels and the roof. The curtains over the windows can open or close. All told, this thing is like a panic room on wheels. It’s luxurious, comfortable, and worthy of the world’s wealthiest. 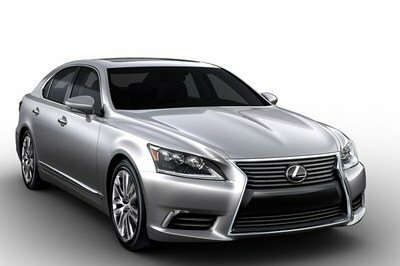 With a curb weight of 11,000 pounds plus passengers and luggage, it takes a lot to motivate a vehicle of this caliber. 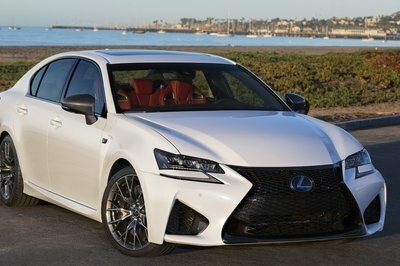 That’s why there’s a 6.0-liter, twin-turbo, V-12 under the hood that delivers 530 horsepower and 612 pound-feet of torque. Peak torque is delivered at as low as 1,900 rpm. Top speed for a vehicle such as this is limited to just 99 mph, so don’t expect to outrun anyone in it. There’s no word as to how fast it can hit 60 mph or how fast it can get to 99 mph, but as a tank on four wheels, I can’t imagine that it makes it there all that quick anyway. At the end of the day, this thing is about luxury and protection, not going fast. You might not be able to make a fast getaway should something pop off, but at least it offers plenty of protection. With the non-armored version of the S 600 Pullman fetching around a €500,000, it shouldn’t come as any surprise that the armored version comes at quite a premium. Pricing in Germany starts out at €1.4 million including a 19-percent VAT, which computes to about $1,561,462 at currency exchange rates as of September 2016. As is the usual case with Mercedes-Maybach vehicles, each one is highly customizable, so that pricing could very easily increase by the time the ordering process is complete. 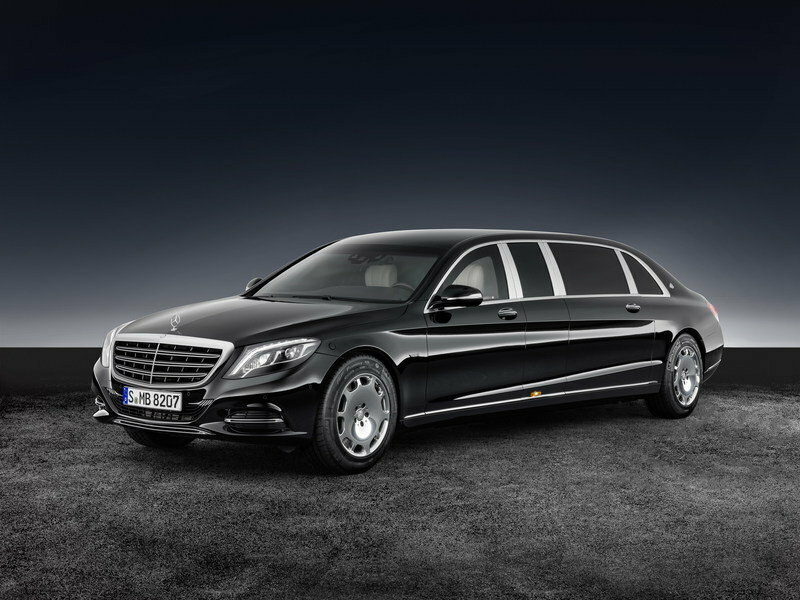 As far as armored limos go, the Mercedes-Maybach S 600 Pullman Guard pretty much stands alone. Sure, there are vehicles like the Audi A8 L Security, the BMW 7 Series Security, and even the Hyundai Equus Limousine Security, but none of them really compare to this excessively long armored limo. With seating for four people and ample room to go around, it’s really unparalleled by anything offered from other automakers at this time. Obviously, you have to be extremely wealthy and have a constant target on your head to justify actually owning something like this, but if you’re one of those people and enjoy the utmost in luxury appointments, this s 600 Pullman Guard is for you. And, as part of the ordering process, the car can also be equipped with things like two-way radios, external communications, flashing lamps, and even sirens. It might be expensive, but how much is your life really worth? The absolute flagship model from Mercedes-Maybach with face-to-face seating configuration behind the glass partition is now also available to order as a Mercedes-Maybach S 600 Pullman Guard. As a result, heads of state and other individuals at particular risk have a highly exclusive vehicle at their disposal. The first customer vehicles will be delivered in the second half of 2017. 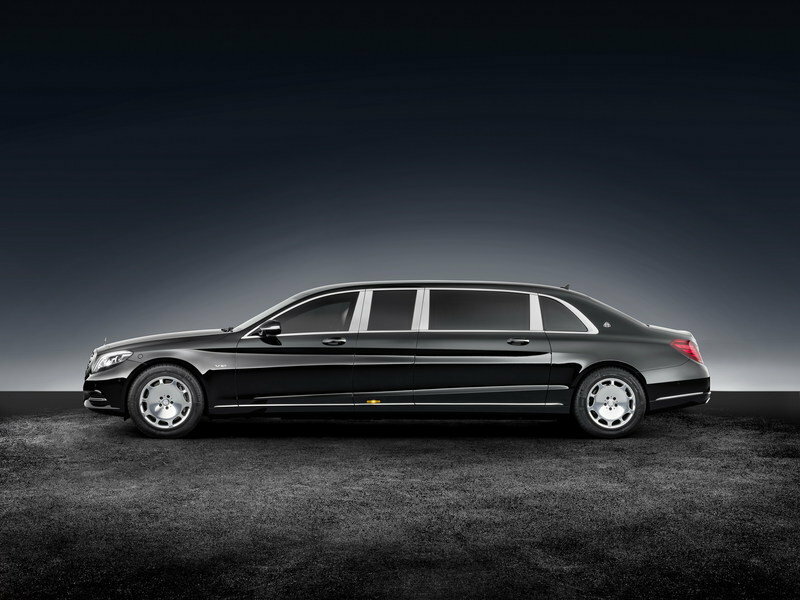 The Mercedes-Maybach S 600 Pullman Guard provides complete protection of protection class VR9 (in transparent and non-transparent areas) and is certified for blast resistance in accordance with Directive ERV 2010. Its protection concept is based on that of the Mercedes-Maybach S 600 Guard. The Pullman Guard has been designed and developed together with the non-special-protection Pullman and provides the same interior dimensions as the latter. 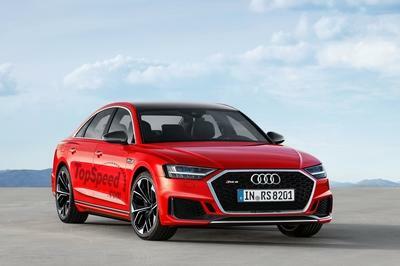 The protection concept has been adapted to the special circumstances of the 6.50-metre-long saloon. 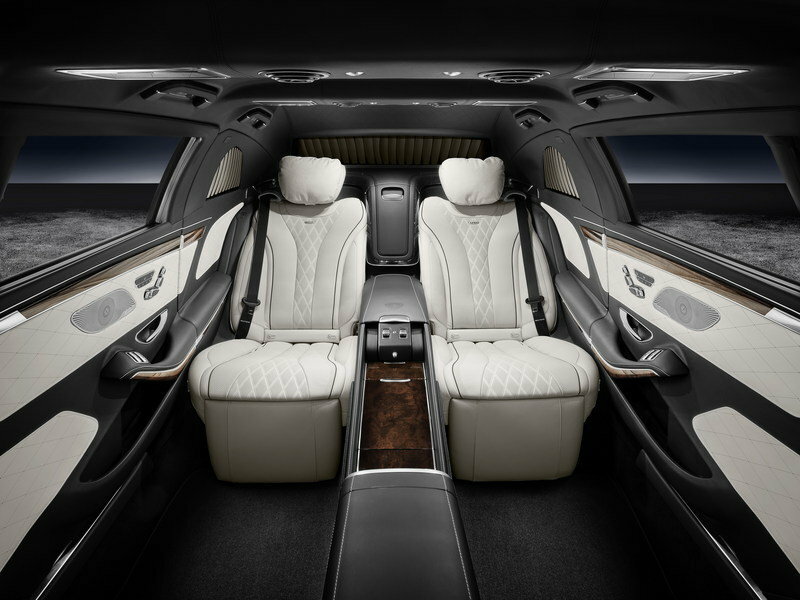 With this in mind, the armouring in the rear underscores the special, private character of chauffeur-driven limousines: it is not the rear window that is armoured, but rather a steel bulkhead positioned behind the seats which secures the head area of the passengers. The kerb weight of the Pullman Guard is 5.1 tonnes, while its gross vehicle weight is 5.6 tonnes. From the outside, the special protection equipment is barely discernible, like on all S-Class Guard models. This comes courtesy of the dark-tinted windows in the passenger compartment, for example. Maximum comfort is provided by the power-assisted opening and closing feature of the rear doors. An electric motor increases the manual force applied. As a result, the large and, due to their armouring, heavy doors are convenient to open and close. The windows are hydraulically opened – the current Pullman builds a technical bridge here to what is perhaps the most famous Pullman in history: the car from the 100 model series dating back to 1965. Outstanding strength and stability thanks to specific reinforcement of the basic structure integrated into the production of the body shell. The high level of comfort is preserved by sophisticated integration and intelligent overlapping of all protective elements. Already at the body shell stage, protective components of special steel are integrated into the cavities between the body structure and the outer skin. Special aramid and PE components provide additional splinter protection. Intelligent overlapping systems at particularly critical points provide comprehensive ballistic protection. The glass areas are an essential part of the protective concept. They are coated with polycarbonate on the inside for splinter protection, and have outstanding optical characteristics thanks to their laminated structure. The glazing is of special significance for safety and particular attention has been paid to it in terms of the choice of material and thickness. The interaction between all the components provides the occupants with a highly effective protected space, which not only includes ballistic protection, but also comprehensive protection against explosive devices. With its sophisticated and strong protective system, the new S 600 Pullman Guard has met all the personal protection requirements of the relevant authorities in Germany, and is comprehensively certified in accordance with resistance class VR9 (pursuant to BRV 2009, version 2). As far as blasts are concerned, the Pullman Guard fulfils ERV 2010. Floor armouring covers relevant areas of the underbody and as such continues the unique protection technology of the S-Class Guard and the Mercedes-Maybach Guard. Its length of 6.50 metres alone is a sign of the special status of the Mercedes‑Maybach Pullman. It provides space for a generously sized and tastefully appointed club lounge in the rear, with a multitude of creature comforts fitted as standard, thereby ensuring the chauffeur-driven limousine lives up to today’s expectations of what constitutes maximum exclusivity and luxury. The VIP occupants sit on two standard-specification executive seats facing the direction of travel. They can enjoy the largest legroom in the segment; and can get in and out of the car with the greatest of ease and comfort. As is typical for a Pullman, the four passengers can sit facing each other in the compartment with an electrically-operated partition wall. The price of the non-armoured version starts at around half a million euro. The German list price of the Pullman Guard is just under 1.4 million euro (prices include VAT at 19% in each case). The first customers will receive their Mercedes-Maybach Pullman, which of course can once again be highly customised, in September 2016, and the first Guard versions will be delivered in the second half of 2017. Many governments, heads of state and royal families around the world have for decades chosen Mercedes-Benz saloon cars with the designation "Pullman" to travel in the stately style befitting their status. 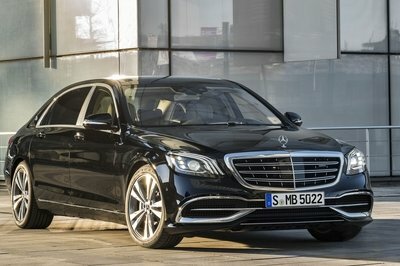 "Besides providing spacious seating in first-class comfort for high-ranking passengers, the Mercedes-Maybach Pullman is of course the embodiment of exclusivity at its highest level", said Ola Källenius, Member of the Daimler AG Management Board responsible for Mercedes-Benz Cars Sales and Marketing. "One can sense the significance and greatness of it in every detail". The Mercedes-Maybach Pullman combines extremely spacious seating with uniquely detailed features characterised by their perfect craftsmanship. It goes without saying that Mercedes-Maybach offers its customers unique opportunities to individualise the appointments of their top-class limousines. With a length of approx. 6500 mm, the Pullman is another 1053 mm longer than the Mercedes-Maybach S-Class. The wheelbase is an impressive 4418 mm. Furthermore, at 1598 mm in height, the Pullman is more than 100 mm taller than a Mercedes S-Class, resulting in tangibly more headroom. The twin-turbo V-12 engine in the Mercedes-Maybach Pullman has an output of 390 kW (530 hp). It has a displacement of 5980 cc, and produces a peak torque of 830 Nm from 1900 rpm. The top speed of the Pullman Guard is electronically limited to 160 km/h. The executive seats offer a unique level of comfort thanks to their special adjustment kinematics. In contrast to the norm, the backrest is adjusted separately while the footwell and seat reference point remain unchanged. The cushion can be adjusted separately, while the seat angle and height adjustment are combined. For the executive seats, the maximum backrest angle is 43.5 degrees. The most upright backrest position of 19 degrees allows relaxed working in the rear. The reclining seats feature a calf support, which is freely adjustable for length and angle. As standard, the luxury head restraints come with an extra cushion. 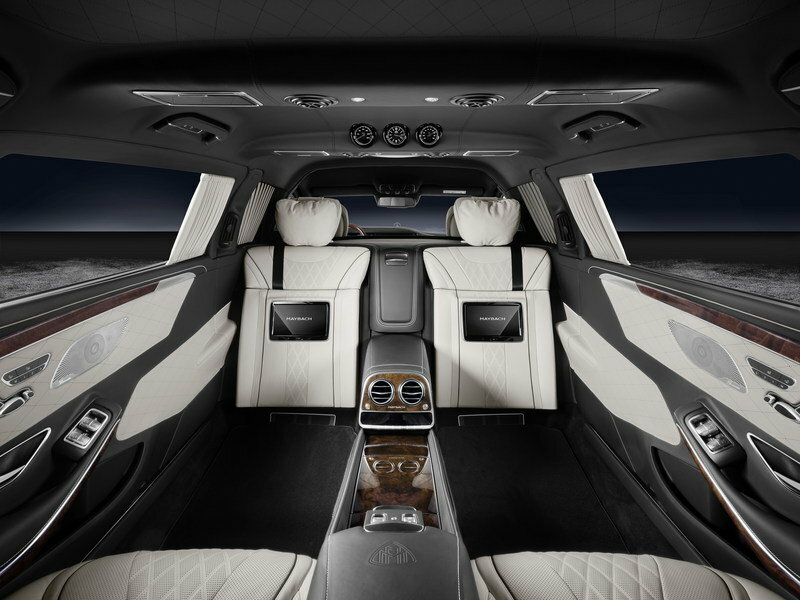 The two first-class travellers in the rear enjoy the largest legroom of any car in the segment, as well as 60 millimetres more headroom than in a Mercedes-Maybach S-Class. Thanks to the large rear doors and the further aft position of the passengers on the executive seats, access to all seats is easy and convenient. A real boost in comfort for those heads of state and monarchs for whom protocol dictates that they must take their places ahead of their interpreters. This seating arrangement also preserves privacy, as to a large extent the passenger is hidden by the rear roof pillar. The interior of the Mercedes-Maybach Pullman is upholstered in leather throughout as standard. Not only is the headliner upholstered in high-quality leather, but also the door frames and seat consoles. As one would expect of a Maybach, there are three analogue instruments in the headliner informing passengers in the rear of the outside temperature, speed and time. The partition wall between the rear and the driver’s area ensures particular discretion. The window in the partition wall can be lowered electrically. It can also change from transparent to opaque at the touch of a button. This allows – in combination with the equally standard-specification curtains for the rear windows – for different levels of privacy. The standard-fit 16:9 format 18.5-inch (47 cm) monitor located in front of the partition wall can also be extended electrically. It goes without saying that Mercedes-Maybach offers its customers unique opportunities to customise the appointments of their top-class limousines. The special advisors at the exclusive Maybach centres throughout Europe as well as the sales advisors at the Mercedes-Benz branches are happy to provide further information.